The Spinal Manual is the best integrated musculoskeletal guide available for students, clinicians & instructors. 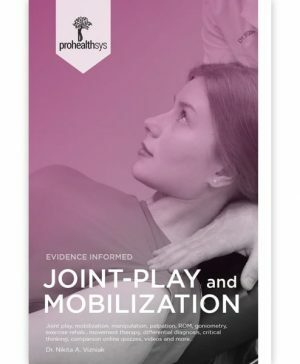 This is a text you will use long after your classes are done, and can be used in conjunction with the Extremity Manual & Physical Medicine Manual. The Spinal Manual integrates regional anatomy, orthopedic test, common conditions and clinical exam forms – click here to view the book’s index. WHOLESALE: We are currently accepting wholesale applications for resellers or bulk buyers located within the United States and Canada, on orders of 10+ textbooks. If you are looking for less than 10 textbooks, consider Bundles and Bulk options. proCentral Memberships - Which One is Right For You? proCentral™ is your gateway to our leading edge library of resources for healthcare practitioners, educators and future medical professionals. I was a very good examiner, diagnostician and provided very good care to my patients and students. However, since I have purchased your book by curiosity, I have been better at what I do, and your manuals have become excellent tools to my practice. So thank you for the effort and excellent work and I will continue to support you! 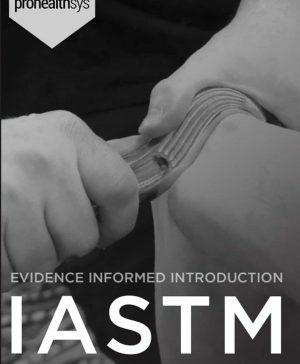 This book is the gold standard for practical muscle anatomy; with current evidence based information & phenomenal illustrations it has everything I need. Wish I had all of these books when I was in school, classes would have been so much easier. 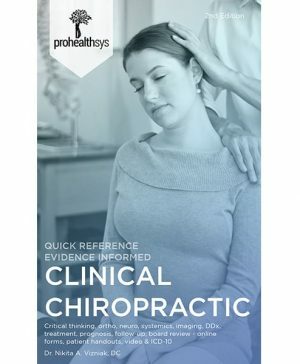 They are a great reference for the chiropractic board exams. This text is the best of Gray, Travell, Kendall, Biel, Musculino & Tortora without all the excess fat – a lean mean educational machine. This book easily makes the transition from the classroom to daily clinical practice – a book I use every day and worth its weight in gold. If you work with muscles you need this book, period!